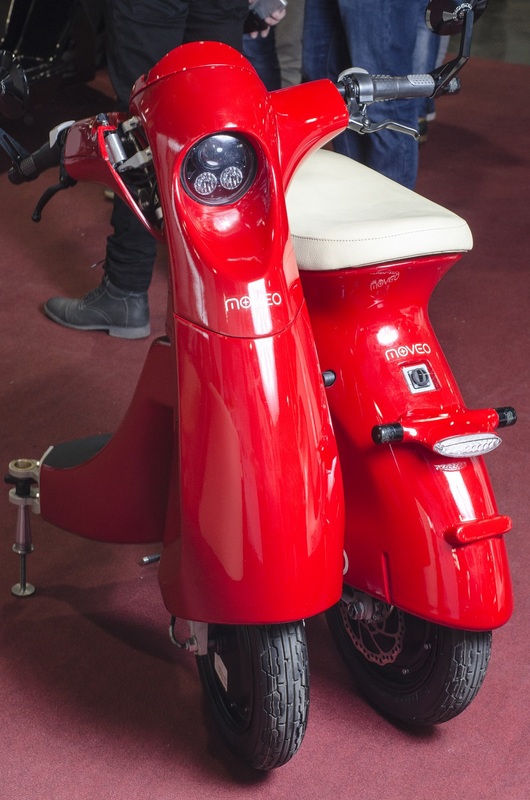 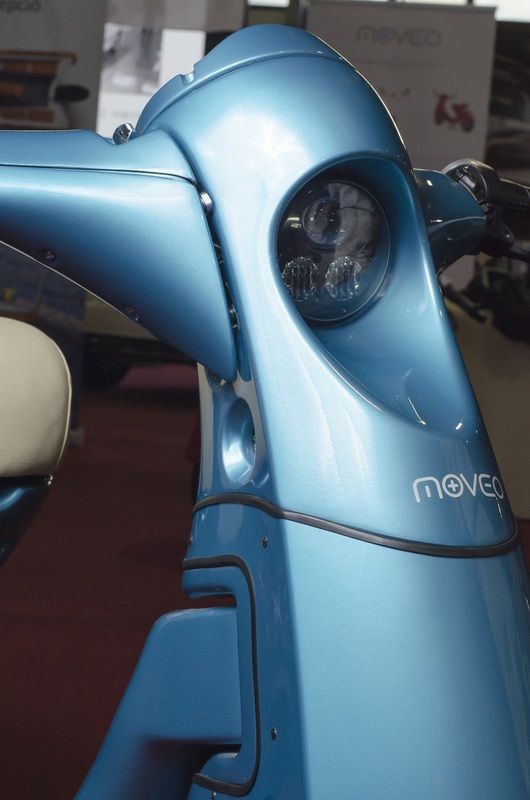 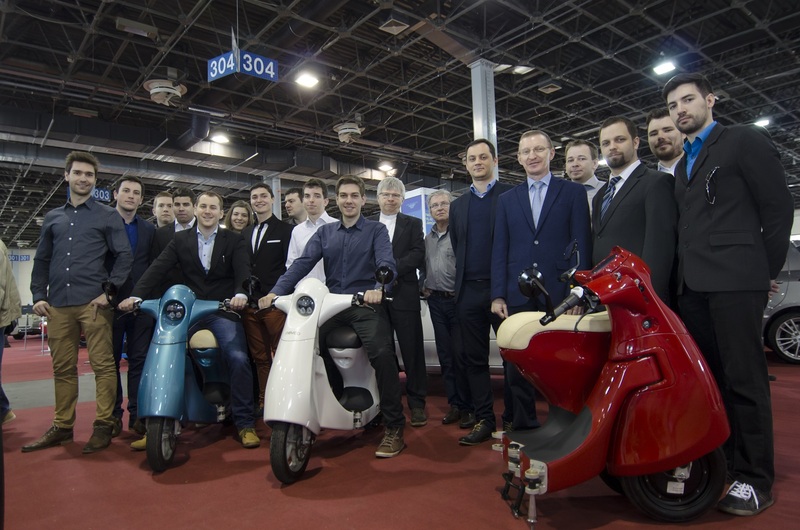 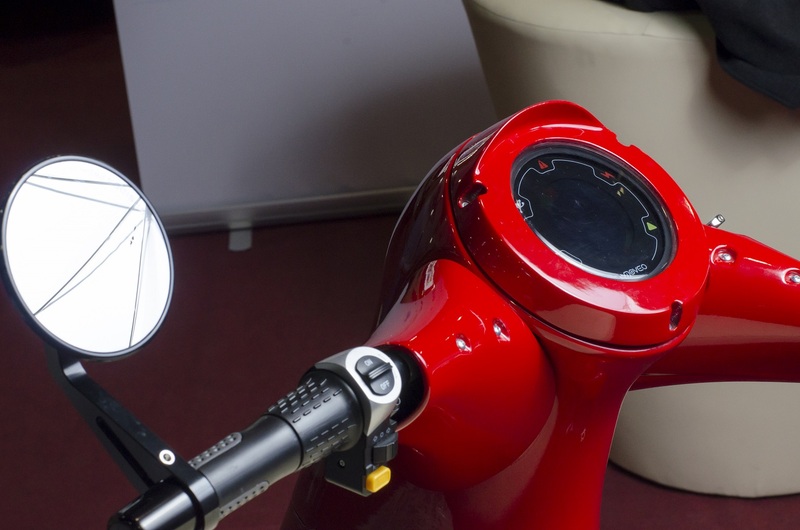 The MOVEO light-weight foldable electric scooters, further developed by young Hungarian engineers, were introduced with success at Auto, Motor & Tuning Show, Budapest between 18th-20th March, 2016. 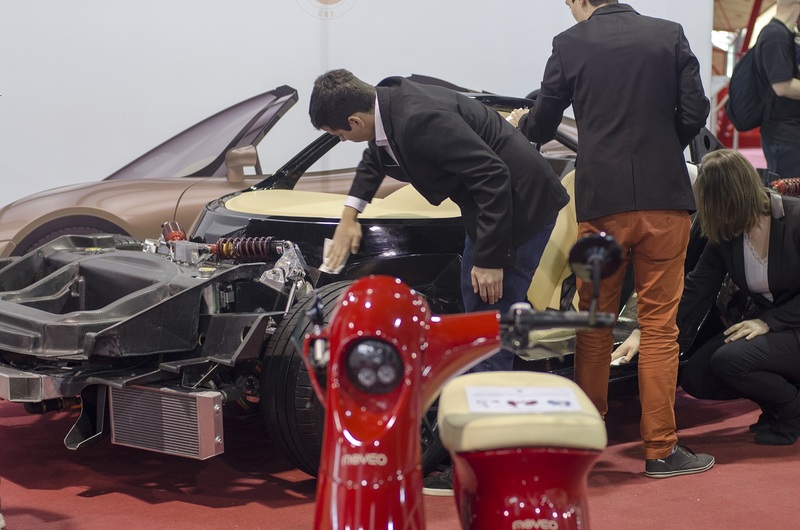 They were exhibited at the section "Hungarians in the International auto-motor industry". 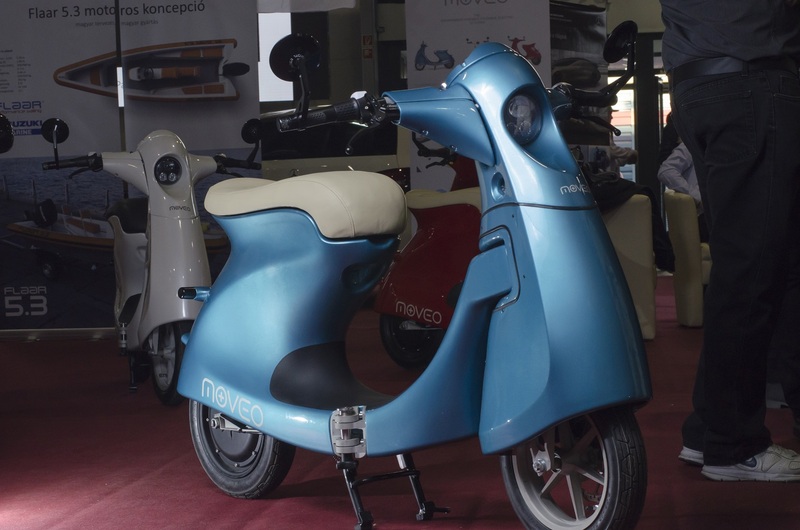 Since then MOVEO scooters were also shown at other Hungarian and international exhibitions and everywhere great interest surrounded the appearance.